Vinus Engineering Co. are a well-renowned manufacturer, supplier and service provider of a comprehensive range of Oil Recycling and Distillation Plants. 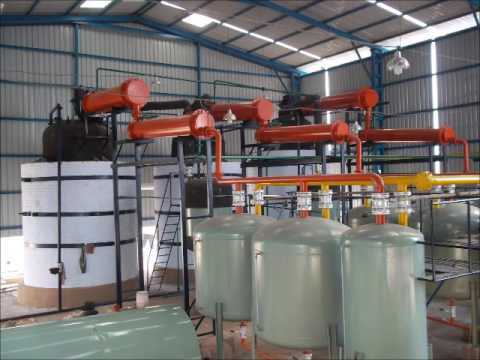 Our offered products are Used Oil Recycling Plant, Waste Oil Recycling Plants and Lube Oil Blending Plant. These products are extensively demanded in Oil refineries, petrochemical, Hydro Carbon, Oil Recycling Industries and many more industries. Apart from this, we also provide Different Turnkey Services regarding to oil industries. These services are provided as per the different details given by the clients. Hassle free management, excellent work quality and client centric approach are some of the featured that enhance the popularity of our fabrication services in the market.